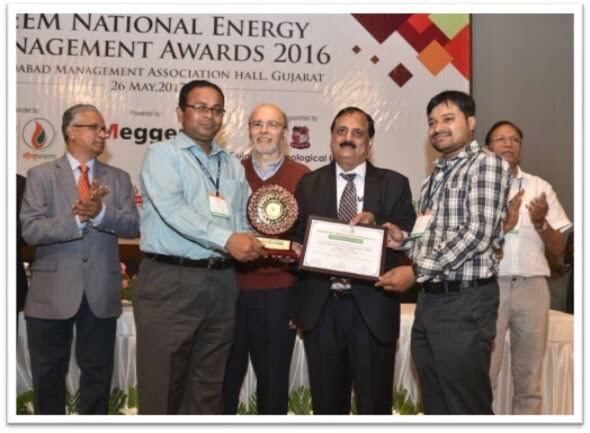 Udaipur: In recognition of these efforts, Hindustan Zinc’s DSC CPP won SEEM National Energy Management Award 2016 under Power Plant Industries Category for implementation of various power saving projects for reducing the specific energy consumption. The Award was given by Mr. KK Chakraborthy, Energy Economist and Dr. Jayant Sathaye, 2007 Nobel Peace Prize Winning team member, University of California, Berkeley in a glittering award ceremony held on 26th May 2017 at Ahmedabad Management Association (AMA) Hall, Ahmedabad. 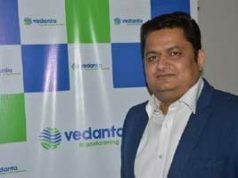 Mr. A K Singh, General Manager – CPP and Mr. Rupak Sarkar, Associate Manager – CPP from DSC CPP received the Award on behalf of Hindustan Zinc.